…at our latest meeting, on Thursday 16th January. It was our first meeting since November, and draft accounts for 2013 were a source of delight: a year of great fundraising means we’re able to get Learning Treats off to a fantastic start. Congratulations, all of you – amazing work. 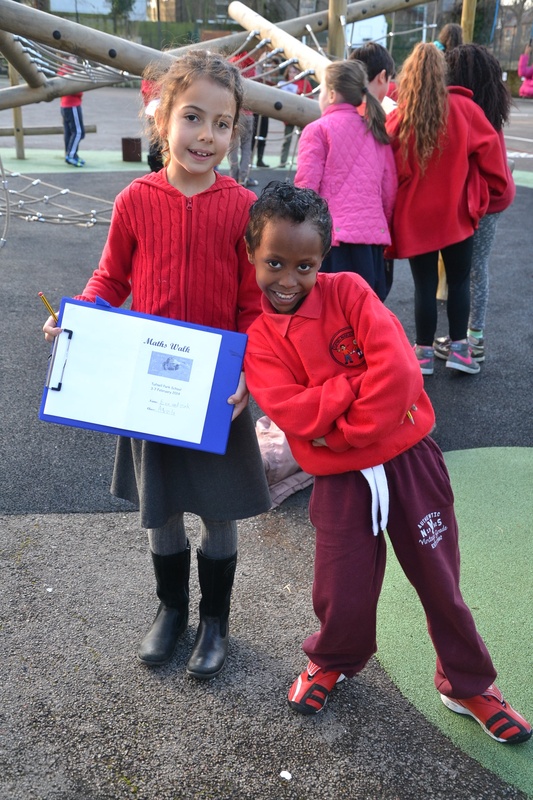 And so it came to pass… the Maths Walk was one of many Maths Week events. We pledged £1,000 each to Maths, Art & Literacy and Science via the subject weeks planned this year, plus £1,000 for a music project to be decided and funding for philosophy in the autumn term. In response to a request, we agreed to buy new practice kit for the girls’ football team and match the funds they raise at a “football special” cake sale. All funds come from school events or the efforts of TPS families, and we want every child to enjoy the way they’re spent. We’re starting to get inspired requests for Learning Treats from teachers, which is excellent news. If parents or carers have suggestions, we’re really, really keen to hear them – email us! Speaking of which… we don’t reach everyone via the web and PACT folder messages have a way of going astray. We really need to seek HSA class reps to help get word-of-mouth news out to everyone at school.